May your child’s eye doctor work well with your child and explain everything to you in a way that is easy to understand. May the dilating drops not sting. 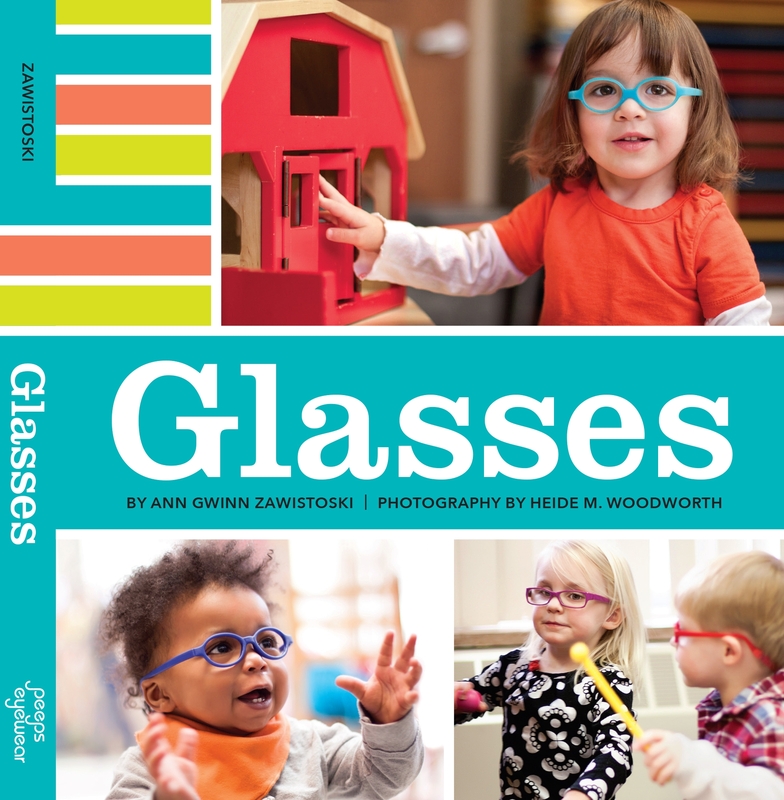 May your optical shop have a great selection of frames that your child loves and are in the right size and affordable. May your optician be skilled in fitting tiny, squirmy faces. May the lenses of the glasses stay unscratched and clean. May the frames stay unbroken. May the glasses always be easily found. …and may all children get the vision exams and treatments they need to see better. Love your good wishes, and I’m an optician. If your in NYC check out The Children’s Eyeglass Store. Whole store just for kids. I wish some of our referring ophthalmologists could explain things to the parents better.